In Front of the Easel: Artist-naturalist-author Larry Richardson grew up in Western Kentucky captivated by the outdoor opportunities of his surrounding rural environment. The nearby Cumberland River was prominent in local lore and recreation. 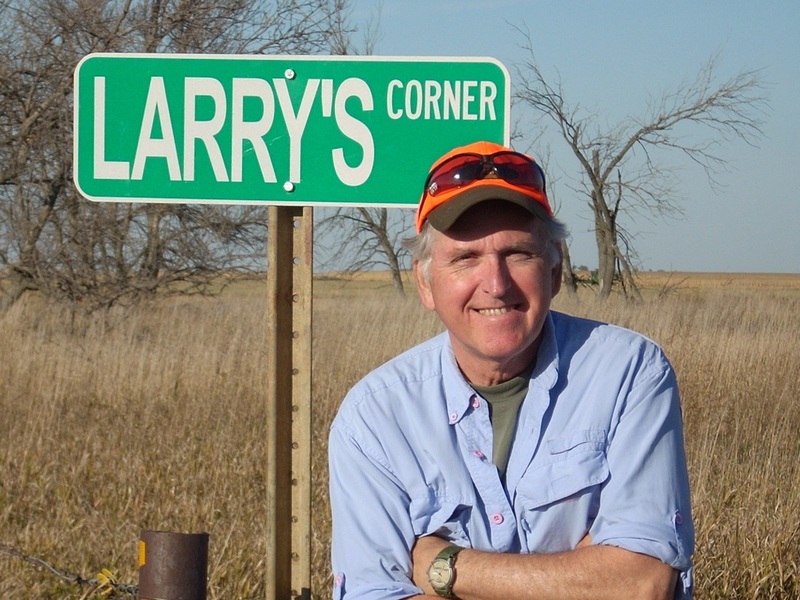 Throughout much of his career, Larry has been involved with environmental conservation which has included writing, art production for the wholesale/retail market and fundraising for conservation organizations. Graduating from Austin Peay State University with a Master’s Degree in Biology, his professional environmental career included positions as Tennessee Parks Chief Naturalist and Chief of Information-Education for the Tennessee Wildlife Agency, where he also served as the editor of the agency magazine and Ducks Unlimited as National Director of Field Fundraising Initiatives. Early in his career, Larry met one of his art mentors, wildlife artist Ralph McDonald, while working as a naturalist. He took time out of the conservation field to join McDonald’s new art publishing business as general manager, handling operations, artist relations and managing an art gallery which he started. His environmental roots persuaded him to return years later by transitioning to the world’s largest wetland conservation organization, Ducks Unlimited. There he managed the field support department that also published and distributed wildlife art for fundraising. After retirement from Ducks Unlimited, further interaction in the art world convinced him to utilize his talents as an artist. 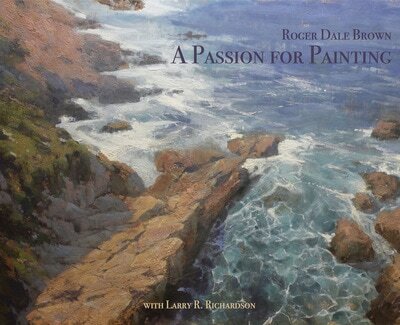 He continued his art education and began marketing his own paintings. Larry has judged several art contests, including the prestigious Nature Works Show in Tulsa. 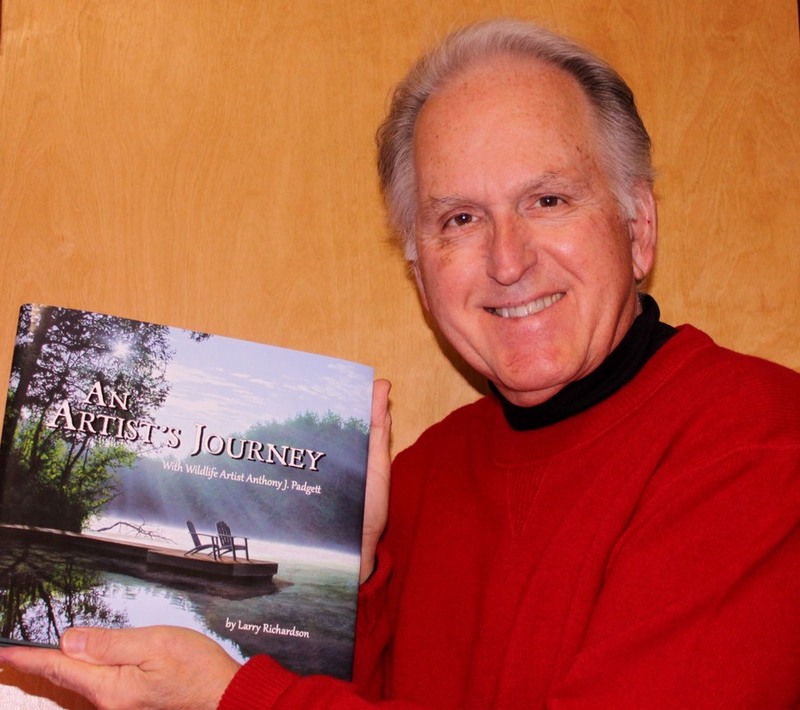 He also took part in producing the National Duck Stamp Contest in Memphis, the first time the contest was ever held outside of Washington, D.C.
Larry has written biographical books with artists Ralph McDonald, A Down Home Gallery of American Wildlife and with Anthony Padgett, An Artist’s Journey at $65.00. Both books contain anecdotal background narrative and works by both artists in color. A third book, A Passion For Painting with Roger Dale Brown, a nationally prominent landscape artist, was published in February 2016 and is available at $95.00. 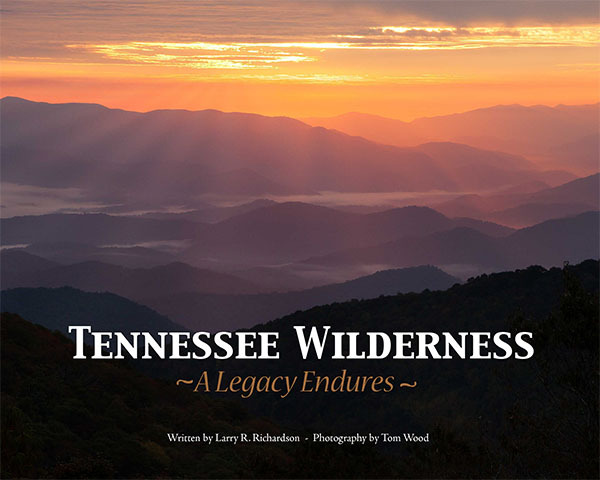 A fourth book featuring scenic Tennessee with photographer Tom Wood came off the press in December 2016. 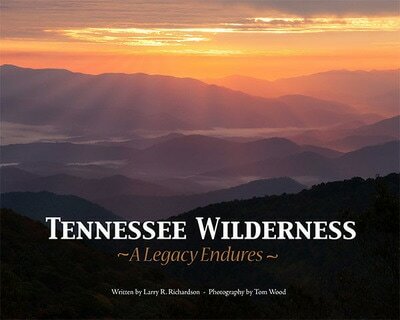 The 200+ page volume showcases the Tennessee Wildlife Resources Agency's management areas and other outstanding landscapes that have been conserved in the Volunteer State. It was selected as one of the top-three outdoor books by Southeastern Outdoor Press Association. This book retails for $39.95. Send us a note if you are interested in purchasing a copy of these books - larry@cumberlandriverartist.com. They are almost gone! Larry’s home and studio are on the Cumberland River town of Clarksville, Tennessee, not far from the Kentucky border. His art inventory includes a variety of scenes and media, including oil, watercolor and acrylic. He has reproduced works on paper and canvas. You are invited to visit his virtual gallery on this site. Please share on your favorite social media or forward to a friend. Thank you!